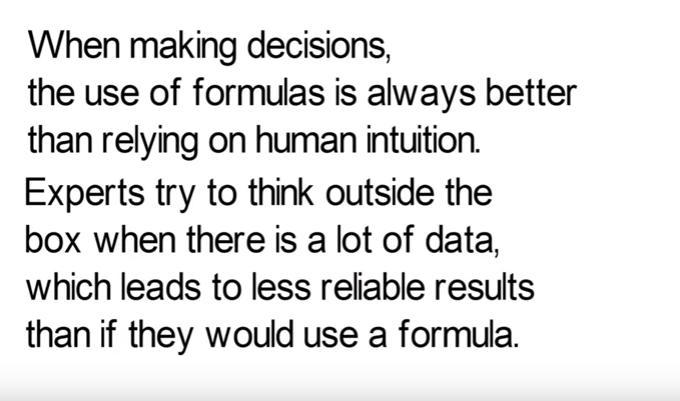 Many of these are "Mental Models" taken from Gabriel Weinberg&apos;s list, or from Farnam Street coverage of Charlie Munger&apos;s lists. "Everybody has a plan til they get punched in the mouth"
"Never use a $5 word where a 10c word will do"
Speed; Acceleration; Distance, Value or rate, change or differential, stock or integral. Zero sum (situation), v Win-Win or non-zero sum, "grow the pie"